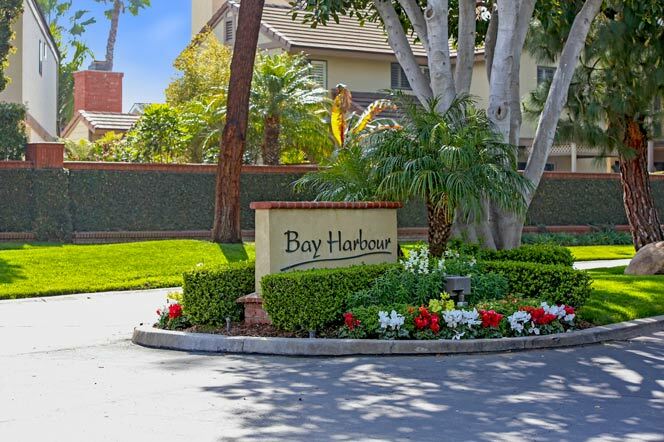 The Bay Harbour area is a tight-knit, private, guard gated community in Long Beach, California best known for its gorgeous oceanfront properties. This exclusive area features less than 200 custom single-family homes, and although located in the heart of a megalopolis, this community offers its residents a high-level of privacy while providing a unique, small beach town feel. Below, we've compiled a list of all Bay Harbour Homes for sale in Long Beach. The Bay Harbour Community is pampered by amenities such as private boat docks, swimming pools, spas, tennis courts and more. 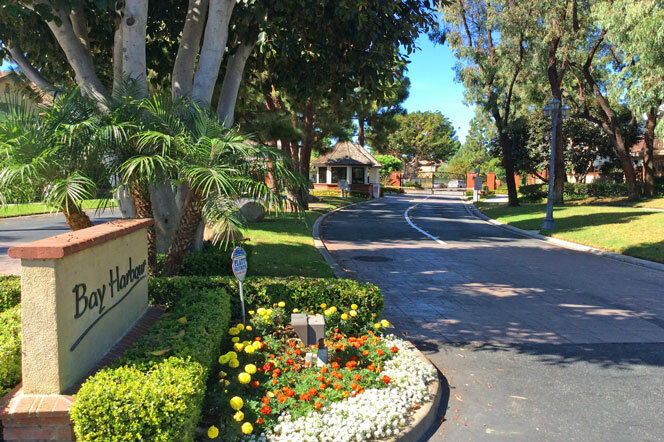 Bay Harbour homes for sale are among the fastest selling homes in Long Beach. LongBeachRealEstate.com is among the first to receive real estate listings in this area as soon as they hit the market. Subscribe to our newsletter to receive the latest listings and feel free to contact us for assistance with finding the perfect home.